Compatible Xerox Toner Cartridge, Black, Extra High Capacity 16,900 page yield. Replaces Xerox part number: 106R03919. 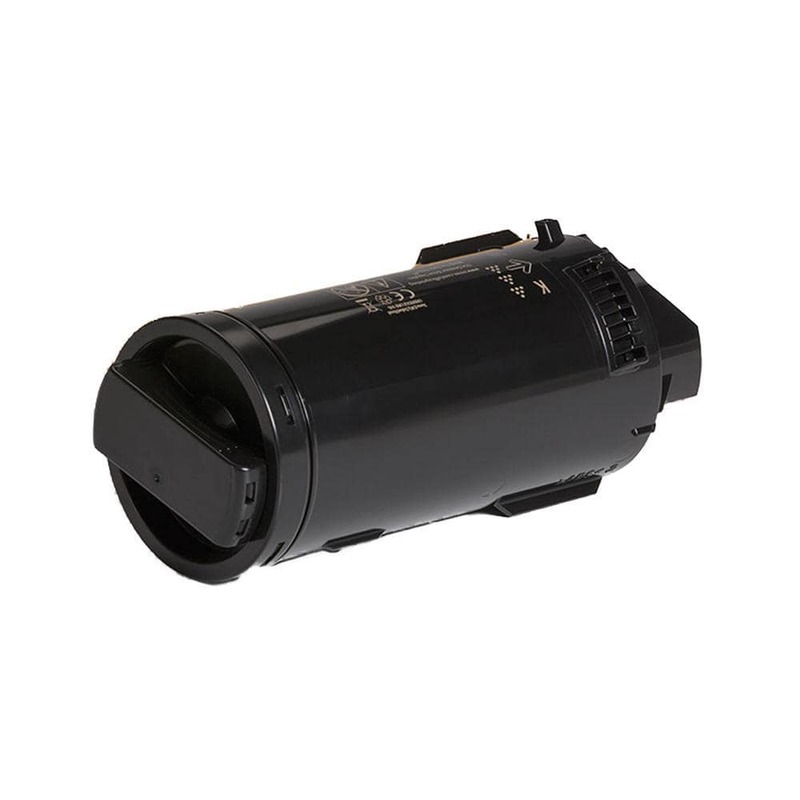 Laser Toner Cartridge compatible with Xerox VersaLink C600.